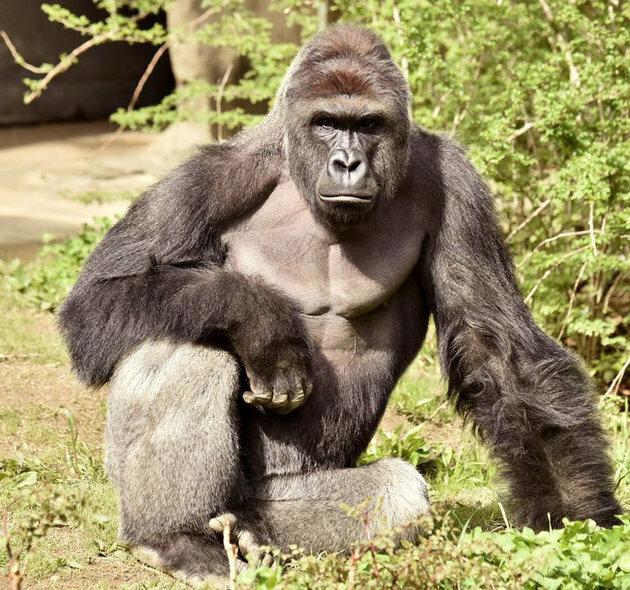 (BBC) Many said male gorilla Harambe should not have been shot dead as he did not intend to hurt the boy, some using the hashtag #JusticeForHarambe. Others said the parents should be held responsible for not looking after their child during Saturday's incident. Zoo officials shot dead the gorilla after he grabbed and dragged the boy. The zoo said it had taken this action against the 400lb (180kg) gorilla as the situation was "life-threatening". Twitter user StrayanRepublic, wrote: "#HARAMBE wasn't dragging him to kill him... he was protecting the child from the threat of screaming tourists. @Xoxjlove @CincinnatiZoo." Kenz, another user, posted this message: "#JusticeForHarambe its so sad that an endangered animal had to be put down because of careless parenting." Meanwhile, Andrue wrote: "Why don't zoos have instant acting tranquilizer? First those 2 lions now Harambe #JusticeForHarambe." He was referring to last week's incident when two lions were shot dead in a zoo in Chile after a man entered their pen in an apparent suicide attempt. More than 60,000 people have also signed a special petition, calling for the boy's parents to "be held accountable for the lack of supervision and negligence that caused Harambe to lose his life". I am proud to be a descendant of HEIKE. One in four Japanese have Heike DNA. Heike lost the war against Genji, however, Heike left Buddhist temples, Hiragana, Waka that became Haiku later, kimono and Lady Murasaki. "The Tale of Heike" is still the best seller today, it is a sad story. Our Emperor also has Heike DNA. Please ask me any question in the comment column. Good luck to you all at the ISESHIMA SUMMIT. 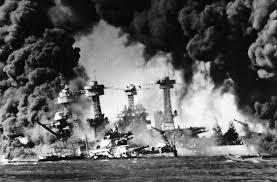 'It's pathetic': Donald Trump blasts Obama's visit to Hiroshima and asks why he didn't mention Pearl Harbor on his twitter. This is a proof for Trump's ignorance. 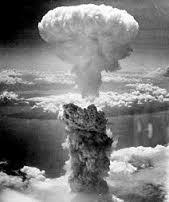 Barry Soetoro Obama wants nuclear warheads reduction. 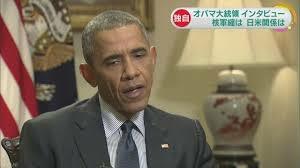 Ummm..
Thi is Fuji TV reported about Obama's speech. 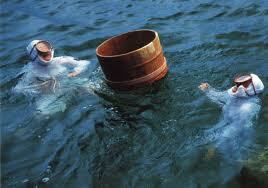 Nuclear reality..Russia 7300. US 7000. 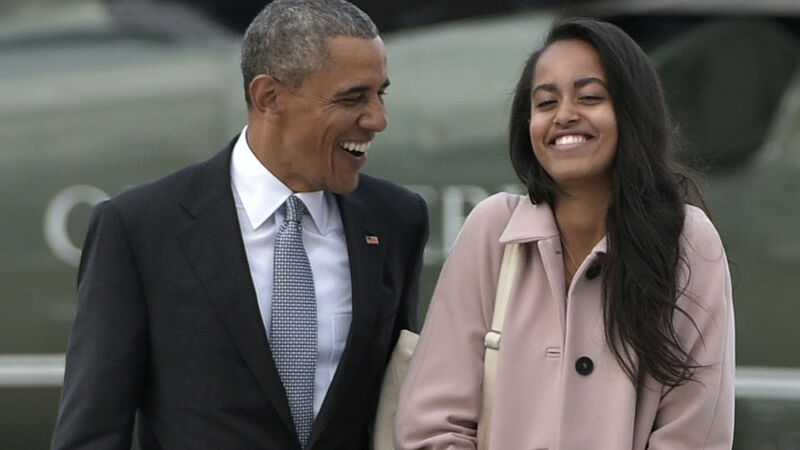 France,China and England,,, total 15,350..Obama reduced 700 for the past 7 and half years that is only 13% reduction and that is the smallest among the past US presidents. So Obama is delusional. If he means it it's very deceitful. That's why many Americans don't trust him. 2016/05/27 (Fri) Obama is a smooth talker typical fraud. 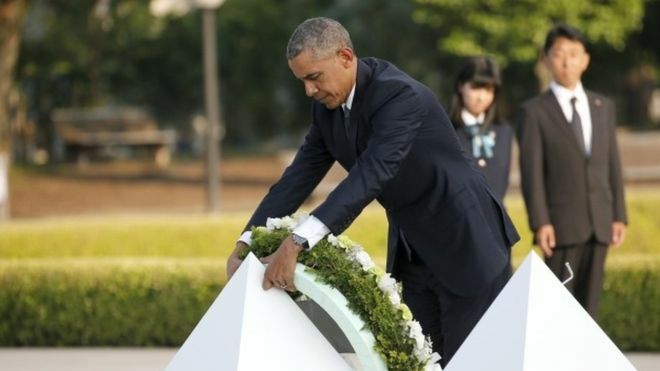 (BBC) Mr Obama said the memory of 6 August 1945 must never fade, but did not apologise for the US attack - the world's first nuclear bombing. 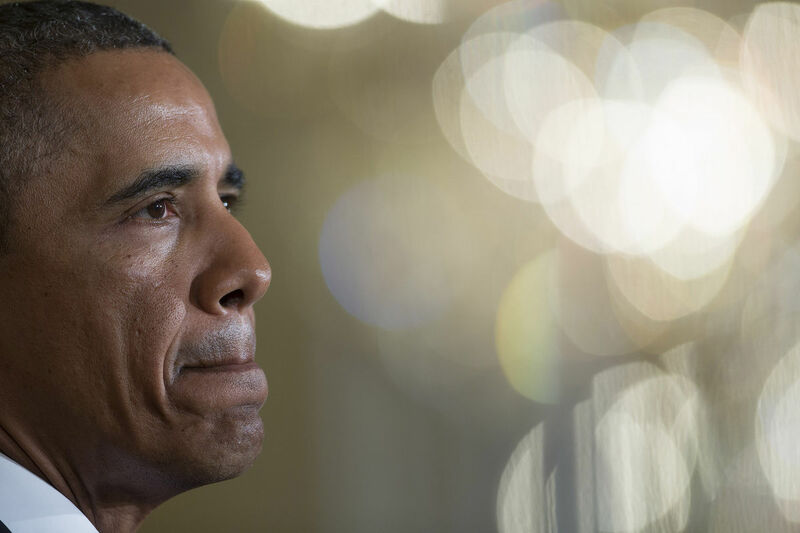 Obama said to Vietnamese that Vietnam is not meeting human rights. He said to Cubans same thing. I posted in Bloomberg.. US made the biggest human rights violation outside of USA. 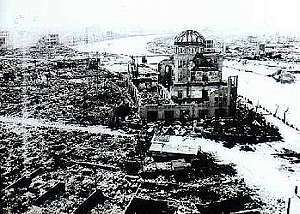 Hiroshima/Nagasaki, Vietnam, Iraq..US presidents ordered to kill innocent in millions because they are not white Christian. 2016/05/25 (Wed) Amazing Japan "Scandal of Tokyo Governor"
A senior lawmaker of the ruling Liberal Democratic Party criticized Tokyo Gov. 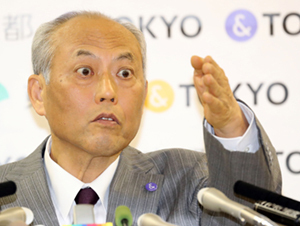 Yoichi Masuzoe on Tuesday for using political funds for private purposes. Tanigaki stopped short of saying whether Masuzoe’s use of political funds for private wining and dining, as well as for family stays at a hotel outside Tokyo — allegations to which he has admitted — should lead to his resignation. “As a person involved in national politics, I should refrain from making hasty comments” about the governor’s fate, Tanigaki said. The LDP backed Masuzoe in the gubernatorial election in 2014. Similarly, Chief Cabinet Secretary Yoshihide Suga, also an LDP lawmaker, told reporters Monday that the governor “as a politician, needs to explain appropriately” to the public. 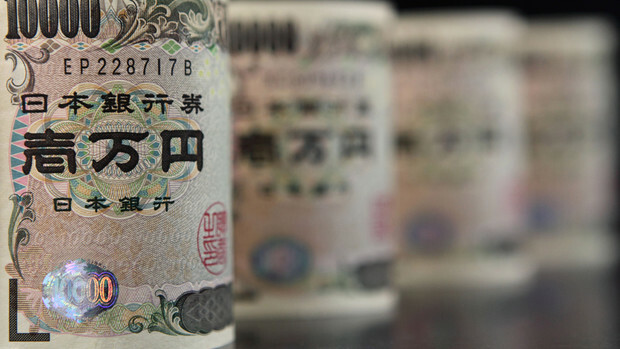 On Friday, Masuzoe apologized for his conduct and said he will correct a total of ¥455,505 he listed as official expenses in political funding reports. 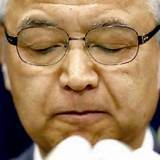 Masuzoe, who is also under fire over his use of official cars for frequent visits to his resort villa and allegedly extravagant expenditures for overseas trips, said he has no intention of stepping down. In a related move, it was found Monday that he also booked expenditures for buying paintings through an Internet auction site in political funds reports. Tokyo's economy is larger than Mexico. The city collects ton of cash. 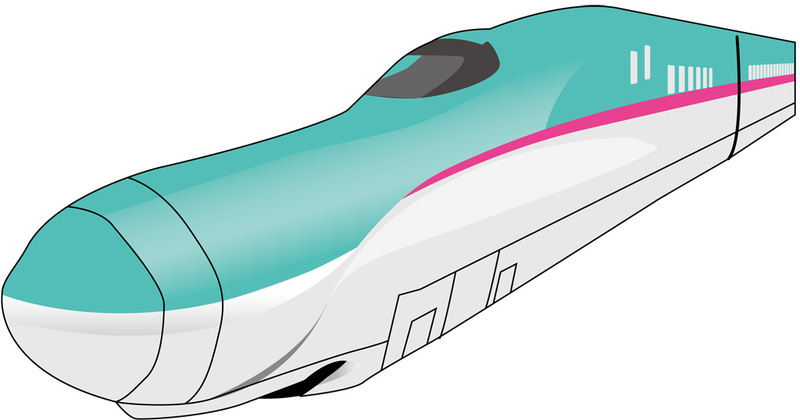 Tokyo is the only city that is not granted government subsidy. 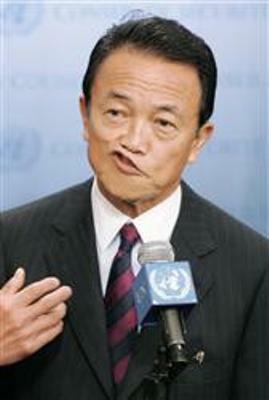 The former governor Naoki Inose was forced to resign when he had taken bribe from right wing mafia. 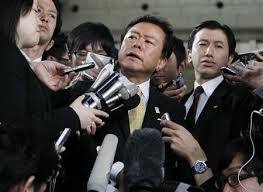 P.M. Abe's TPP minister Akira Amari also resigned for taking bribe from a construction company. 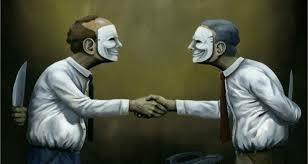 The corporate top apologises all the time for their wrong-doings. I am proud of my country but not politicians. Japan's prime minister expressed his "strong indignation" Friday after an American working on a U.S. military base in Okinawa was arrested on suspicion of abandoning the body of a woman who disappeared last month. "I have no words to express, considering how the family feels," Prime Minister Shinzo Abe told reporters. "We urge the U.S. side to take thorough measures to prevent the recurrence of such events." The arrest sparked outrage on Okinawa, where anti-U.S. military sentiment is high because of a heavy American troop presence. It could fuel further opposition to the relocation of a U.S. Marine Corps air station on the southern Japanese island, a long-delayed project that Abe has been trying to push forward in the face of large protests. Police said Kenneth Shinzato, 32, was arrested Thursday after he was questioned and investigators found the body at a location he provided, a forest in central Okinawa. Investigators determined that the body is that of a 20-year-old woman missing since April 28, when she messaged her boyfriend that she was going for a walk. Police said they suspect Shinzato was also responsible for her death. He has not been charged. In Washington, Defense Department spokesman Peter Cook said the man arrested was a U.S. military contractor. "This is an appalling tragedy," he said. The U.S. military extends its "deepest sympathies to the people of Japan, and express our gratitude for the trust that they place in our bilateral alliance and the American people." Kyodo News agency said Shinzato used to be a Marine. State Department spokesman John Kirby said the U.S. military was cooperating fully with local authorities in their investigation. 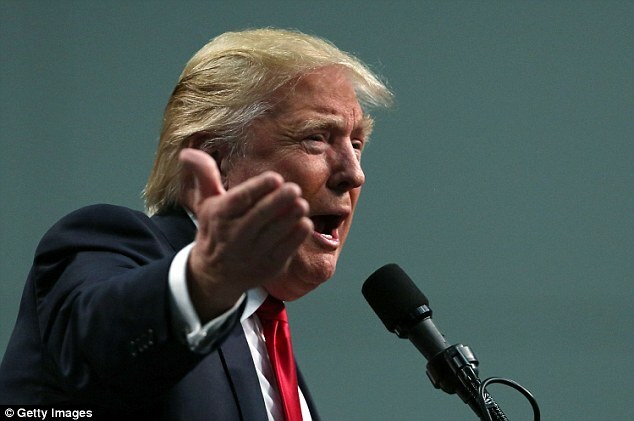 "This is a terrible tragedy and it's obviously an outrage," he told reporters in Washington. Okinawa Gov. 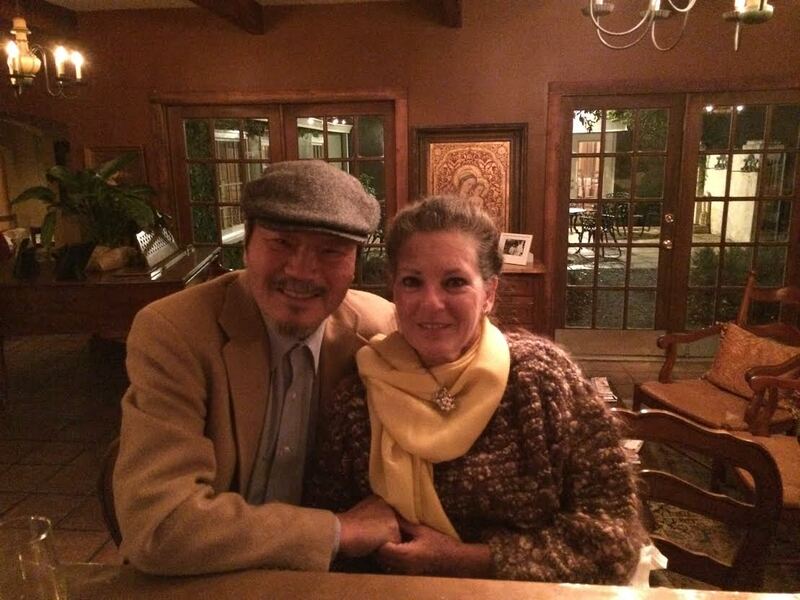 Takeshi Onaga said he was "outraged" and that the death of the woman broke his heart. "As I look back at all the developments to date, I'm simply speechless," he said. Onaga has spearheaded opposition to the relocation of U.S. Marine Corps Air Station Futenma from a densely populated neighborhood in central Okinawa to another site on the island, saying the facility should be moved away from Okinawa instead. 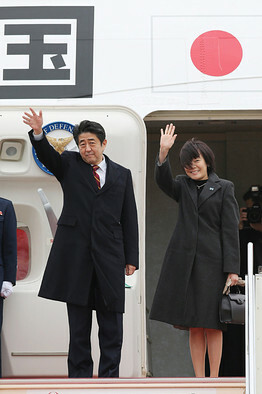 Foreign Minister Fumio Kishida summoned U.S. Ambassador Caroline Kennedy to convey his "regret" over the crime. Kennedy said: "Nothing that I can do or say will make up the loss or to bring her back, but I want to express to you my determination and that of my military colleagues to cooperate fully with Okinawan police and the Japanese government, and we will double our efforts to make sure this will never happen again." Okinawa is home to more than half of about 50,000 American troops based in Japan. 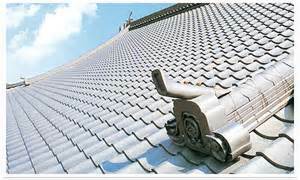 Many Okinawans complain about crime and noise connected to the bases. Associated Press writers Matthew Pennington and Deb Riechmann in Washington contributed to this report. I don't blame them. 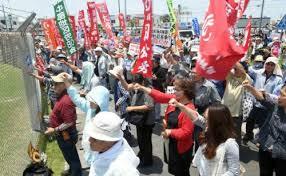 I myself want to ask US to leave Okinawa. I know they can't because Kadena Airfield is a huge base and US can't get good workers in Philippines. Governor of Okinawa met p.m. Abe. 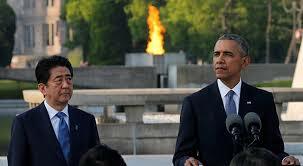 Abe said he will talk to Obama about the murder. The governor angrily said "I want to meet Obama myself. 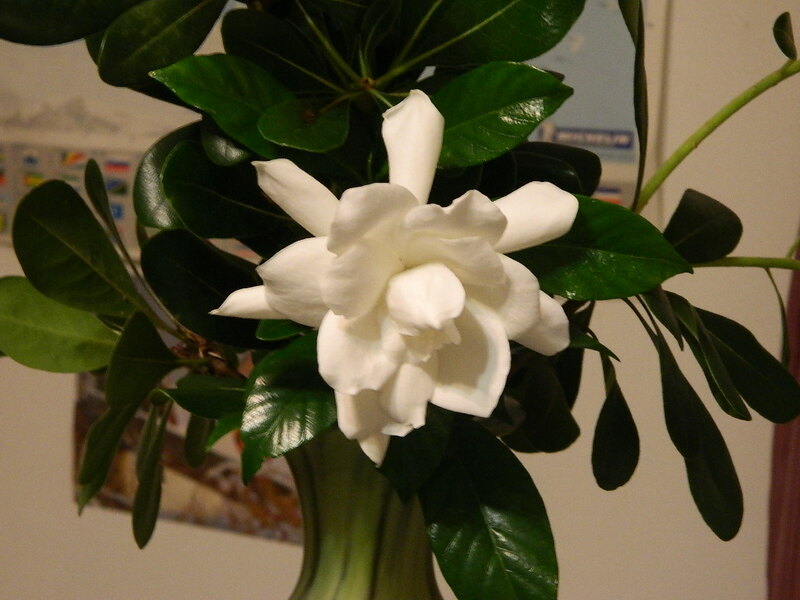 You are not an Okinawan." The Abe's dream Ise Shima G7 summit has turned into dark. Obama is cornered. Ashton Carter wants the trial to be under Japanese court. He gets life and he will be killed in prison. Do you know why I say that? 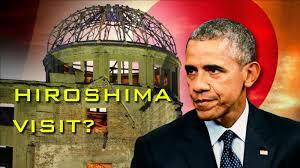 He is going to Hiroshima to deliver a speech that is calling nuclear proliferation. 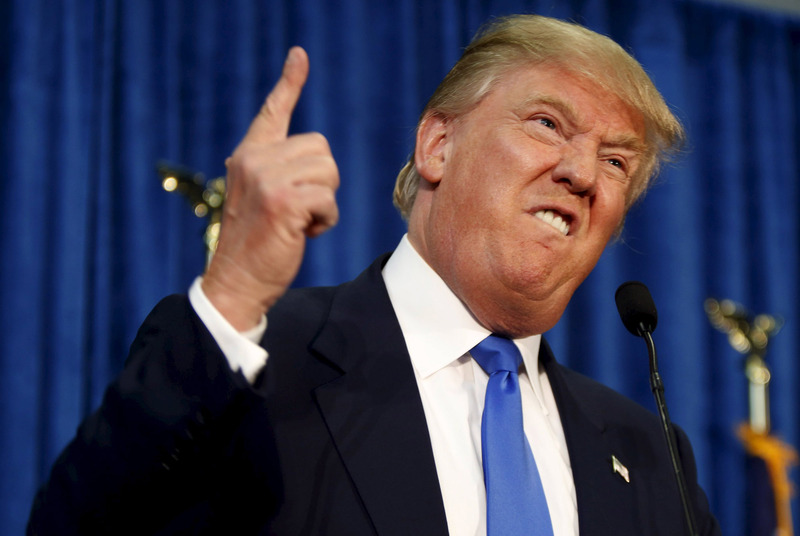 He said "War kills innocent bystanders. "He was asked if he apologizes for A-bombings. He said"No" and said"President has to make tough decision." that means he wants to keep option to use nukes. Then, Putin thinks same. 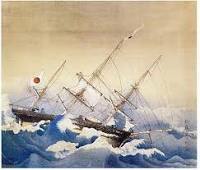 On 9 February 1860 (18 January in the Japanese calendar), the Kanrin Maru, captained by Katsu Kaishū together with John Manjiro, Fukuzawa Yukichi, and a total of 96 Japanese sailors, and the American officer John M. Brooke, left Uraga for San Francisco. San Francisco photo studio with American girl. 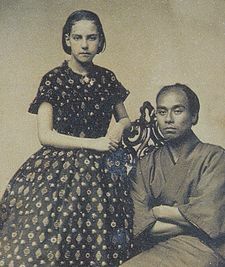 Keio traces its history to 1858 when Fukuzawa Yukichi, who had studied the Western educational system at Brown University in the United States, started to teach Dutch while he was a guest of the Okudaira family. 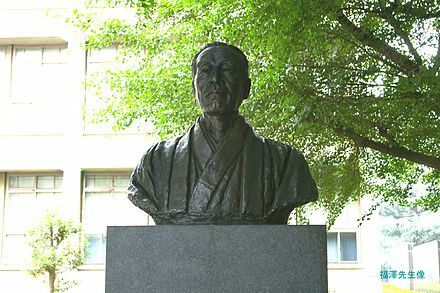 In 1868 he changed the name of the school to Keio Gijuku and devoted all his time to education. While Keiō's initial identity was that of a private school of Western studies, it expanded and established its first university faculty in 1890, and became known as a leading institute in Japanese higher education. It was the first Japanese university to reach its 150th anniversary, celebrating this anniversary in 2008. 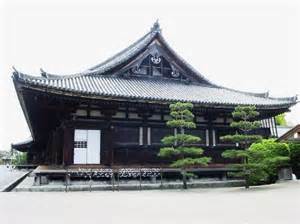 This was the first university in Japanese history. Keio University was built Tsukiji the world famous fish market today. Download free apps to see our programs anytime, anywhere on your smartphone or tablet devices. (Apps available for iPhone, iPad, Android devices, Kindle Fire) With Wi-Fi access, you can watch on your TV using Apple TV, Android TV or Amazon Fire TV. American ladies and gentlemen, this is where you get ton of Japanese news and programs. Enjoy! Narita Shinshoji is well known for fortune since Shogun Tokugawa era. The tall pagoda and garden of maples are so impressive. 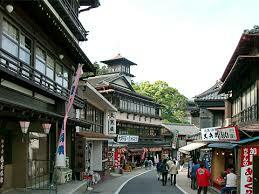 Right in front of Shinshoji this street is full of traditional Japanese restaurant and souvenir shop. We stayed at old Ryokan in front of the temple's gate. 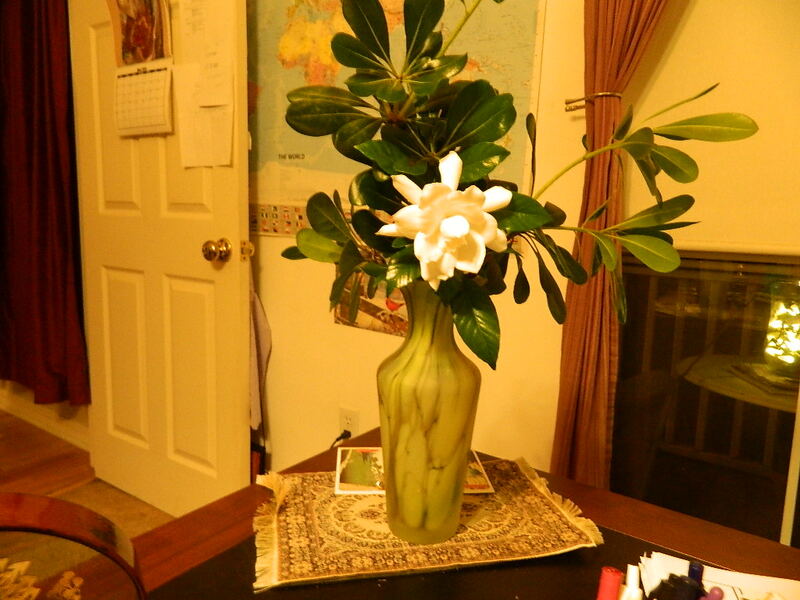 Each room has a small garden. My wife from Colorado loves this Ryokan. JR railway station is on the top of the street. 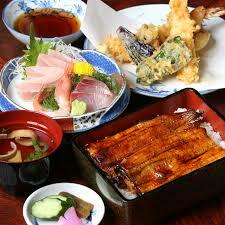 Typical "Unagi lunch set. I like draft beer with it. Unagi (eel) is barbecued. 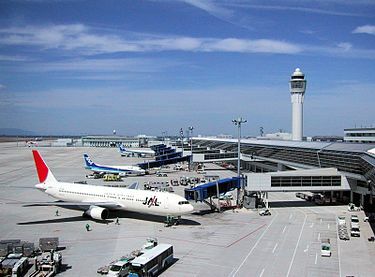 Narita has International Airport. 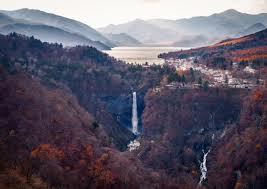 This is in Chiba prefecture that is well known for Unagi Eels. Tonegawa River produces ton of water for eel ponds. 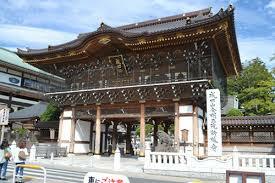 I will recommend you to visit this temple town by JR before you leave for USA..
Nikko is a hiker's heaven. 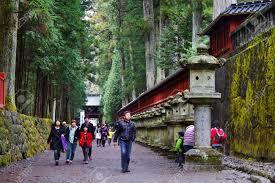 Nature, temples and kind folks..You can go there from Tokyo in 2 hours..Nikko is located about 125 kilometers north of Tokyo and makes a good one or two day trip from Tokyo. Taiko drum..Behind is Hiroshima and its hills. Good restaurants all over. Enjoy. 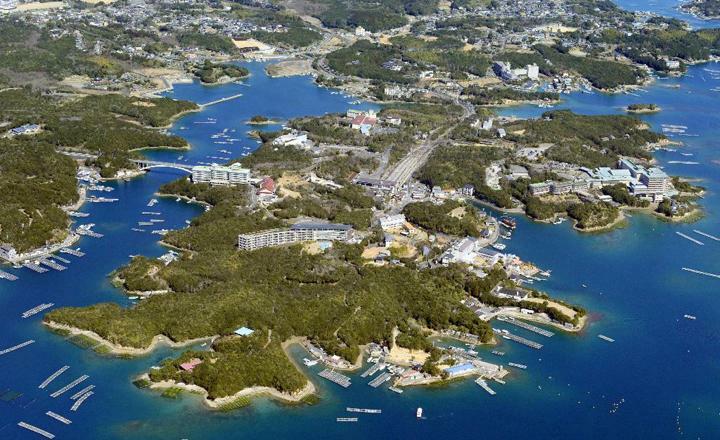 from ferry port to Miyajima is only 22 minutes. 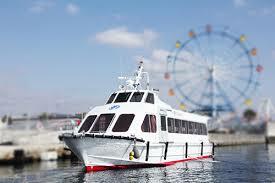 Hiroshima to ferry port is also close. 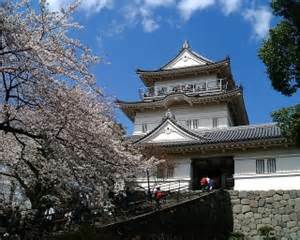 You also can visit KURE the Japanese Naval port and academy..
My dad was trained at Kure Naval Academy and he was a sailor of "FUSO" 1915 Steam engine battleship. 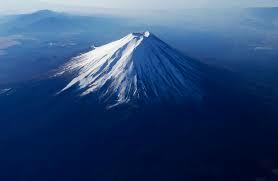 From Tokyo to Mt. 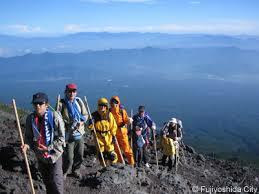 Fuji is only 2 hours by car. 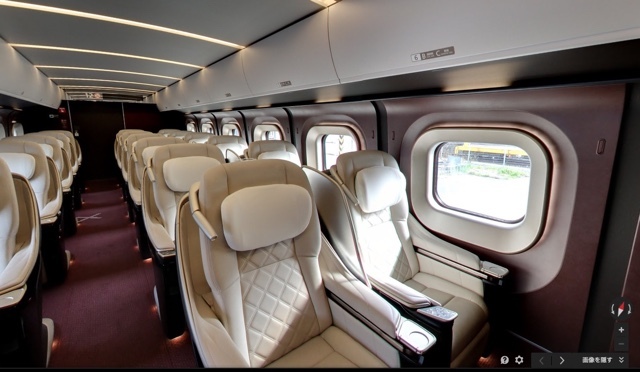 You can go by train or bus. If you want to climb you must arrive at entrance by 7 AM. 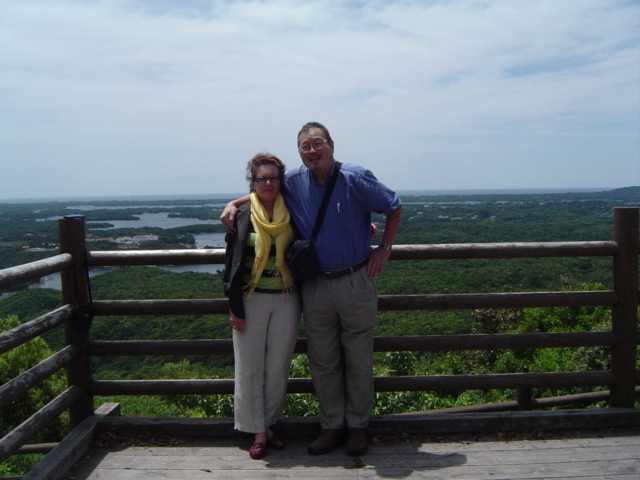 There are 10 stops to mountain top. They have water, medicine, oxygen and snack. You will never forget the experience. 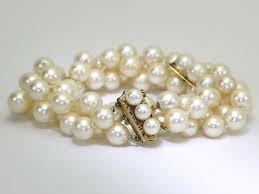 The best souvenile is pearl for your wife and daughter. My grade school we have a few women diver's sons. 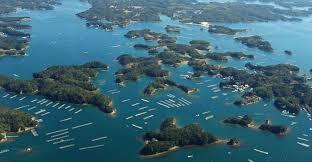 Ise Shima women are stronger than men. You see the hotel where G7 will meet May 26,2016. You see railroad below the hotel that crosses a short bridge. The other side of bridge is my home. You see the island to your right. 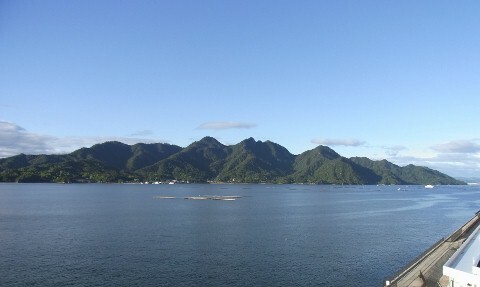 That is Bentenjima where my schoolmates and I was swimming in the summer.No place is better than home. Right? This is where Air Force one will land. If you guys have enough time I recommend Sushi House owned by young ladies. My wife says the best Sushi and price she ever experienced. Because Iseshima is well known for Bluefin Tuna..
Japanese self-defense air force will take you from Centrair to the hotel. 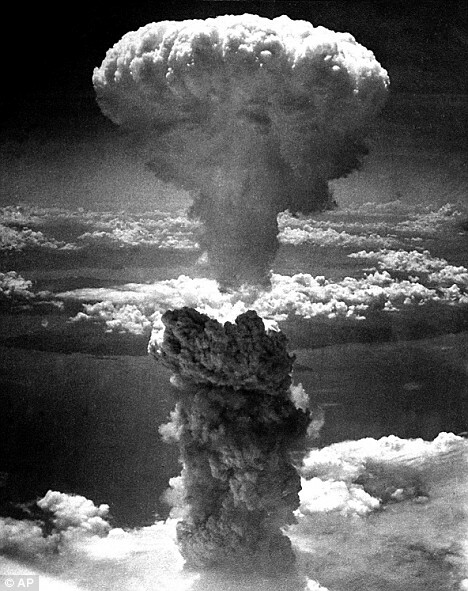 Joe O’Donnell, the man who took this photo at Nagasaki, was sent by the U.S. military to document the damage inflicted on the Japanese homeland caused by air raids of fire bombs and atomic bombs. 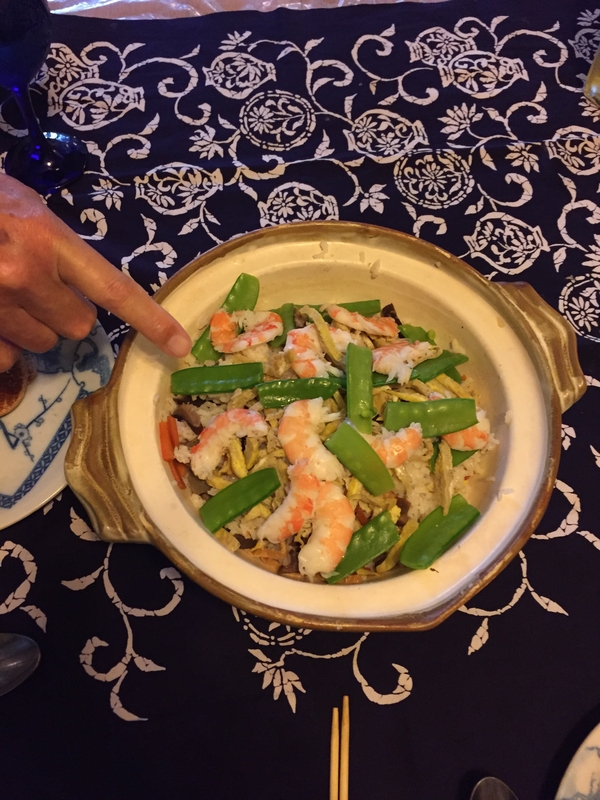 Over the next seven months starting September 1945, he traveled across Western Japan chronicling the devastation, revealing the plight of the bomb victims including the dead, the wounded, the homeless and orphaned. Images of the human suffering was etched both on his negatives and his heart. 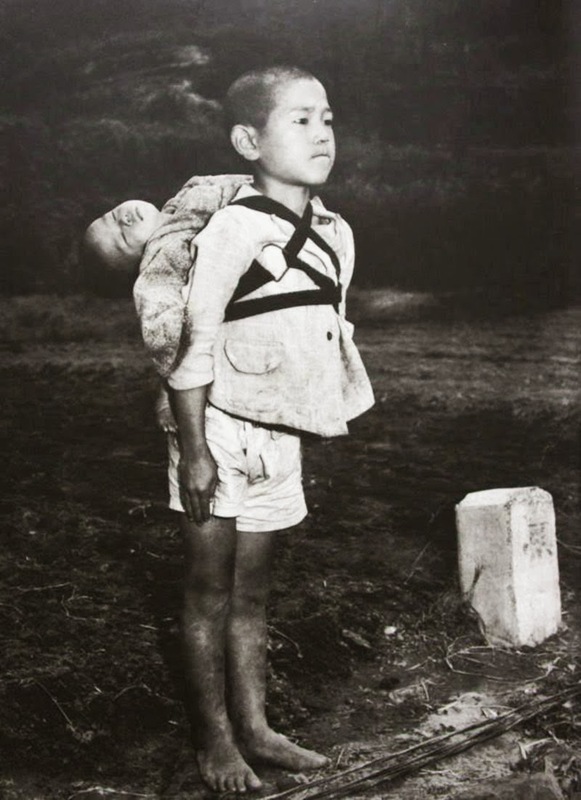 In the photo, the boy stands erect, having done his duty by bringing his dead brother to a cremation ground. Standing at attention was an obvious military influence. Looking at the boy who carries his younger sibling on his back, keeps a stiff upper lip, tries so hard to be brave is heart-breaking. He has epitomized the spirit of a defeated nation. 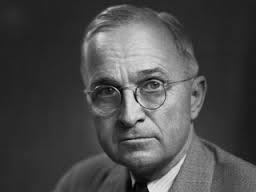 Harry Truman was Christian and white. 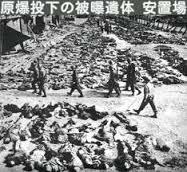 He murdered non-white non-Christian 220,000 Japanese women, children and the olds. The crime was not committed by ordinary American people. Truman did it. 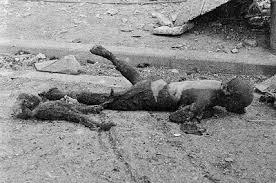 Nevertheless, Japan has never asked the US to apologize, however, they are asking you not to kill innocent civilians on any war. You know Mitsubishi automotive's scandal. That is a shame for Samurai code(lol), however, Nissan which has high reputation offered Mitsubishi and China's automaker that together they make better cars for the emerging market as China and BRICs.Otherwise Mitsubishi will never recover their corporate image.Thank you Nissan..Iseheijiro..
Miyamoto Musashi 宮本 武蔵　1584　also known as Shinmen Takezō, Miyamoto Bennosuke or, by his Buddhist name, Niten Dōraku, was an expert Japanese swordsman and rōnin. 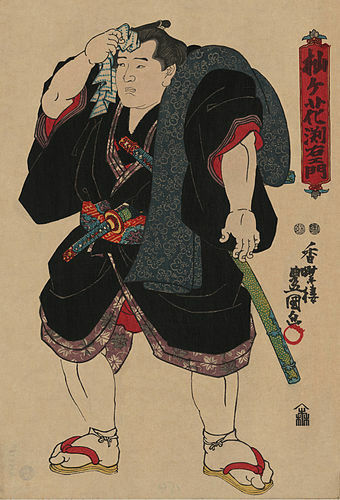 Musashi, as he was often simply known, became renowned through stories of his excellent and unique double bladed swordsmanship and undefeated record in his 60 duels (next to "only" 33 of Itō Ittōsai). He was the founder of the Hyōhō Niten Ichi-ryū or Niten-ryū style of swordsmanship and in his final years authored The Book of Five Rings 五輪の書 a book on strategy, tactics, and philosophy that is still studied today.The painting is Miyamoto's self-painted and the national treasurey. The revenge of the forty-seven Ronin (forty-seven samurai), also known as the Akō vendetta or the Genroku Akō incident is an 18th-century historical event and a legend in Japan in which a band of ronin (leaderless samurai) avenged the death of their master. A noted Japanese scholar described the tale as the best known example of the samurai code of honor, bushidō, and as the country's "national legend. "A contemporaneous samurai commentator on bushidō was however of the opinion that the tale is a good story of revenge, but by no means a story of bushidō. Fictionalized accounts of the tale of the Forty-seven Ronin are known as Chūshingura. 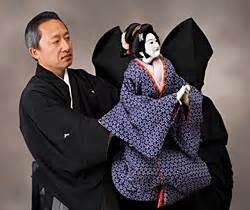 The story was popularized in numerous plays, including bunraku and kabuki. Because of the censorship laws of the shogunate in the Genroku era, which forbade portrayal of current events, the names were changed. While the version given by the playwrights may have come to be accepted as historical fact by public. the first Chūshingura was written some 50 years after the event, and numerous historical records about the actual events that predate the Chūshingura survive. 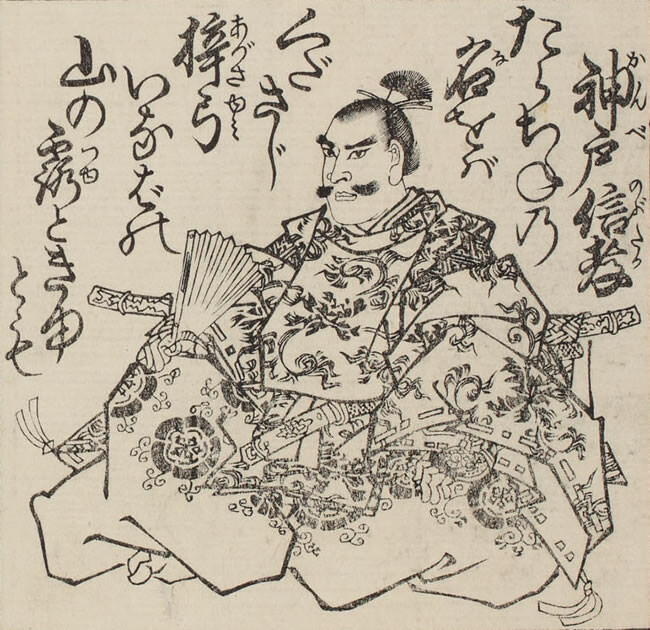 The Bakufu(Tokugawa government) 's censorship laws had relaxed somewhat 75 years later in the late 18th century, when Japanologist Isaac Titsingh first recorded the story of the Forty-seven Ronin as one of the significant events of the Genroku era.The story continues to be popular in Japan to this day. Each year on December 14, Sengakuji Temple holds a festival commemorating the event. Hikaru Kurogi my junior high school crass room teacher is 91 years old. He is seventh dan Kendo Samurai. He won dozens of gold medals for the annual Kendo championship. He will make a speech at BUDOKAN (Emperor's Palace) June 6, 2016. I am proud of him. Warlord Oda Nobunaga loved Sumo. 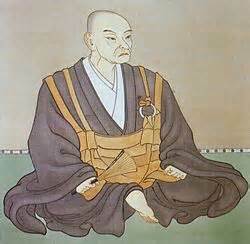 He was an extreme nationalist 16th Century, Nobunaga is a pious SHINTO religion worshipper. Ise shrine is a symbol of Japan and Emperor's shrine.Thus he never stepped on Emperor's boots. 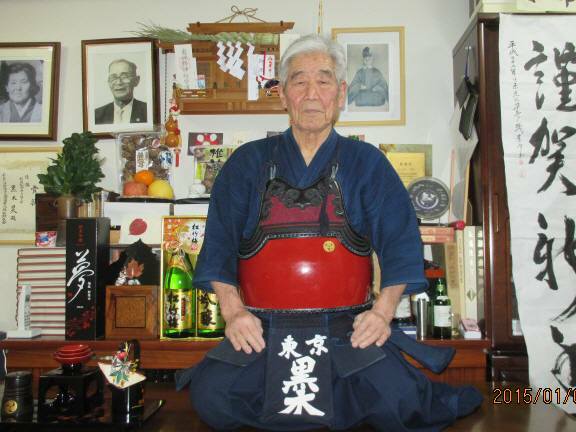 Until WWII was over Japanese military officer received sword from Ise Shrine. That perhaps explains military tops committed HARAKIRI when they lost the war. In addition to its use as a trial of strength in combat, sumo has also been associated with Shinto ritual, and even certain shrines carry out forms of ritual dance where a human is said to wrestle with a kami (a Shinto divine spirit); see Shinto origins of sumo. 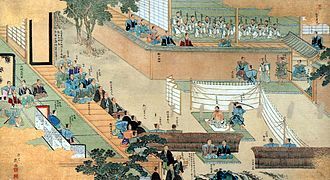 It was an important ritual at the imperial court, where representatives of each province were ordered to attend the contest at the court and fight. The contestants were required to pay for their travels themselves. The contest was known as sumai no sechie, or "sumai party". Cross-influence from other nations adjacent to Japan, sharing many cultural traditions, cannot be ruled out, as they also feature styles of traditional wrestling that bear resemblance to sumo. Notable examples include Mongolian wrestling, Chinese Shuai jiao, and Korean Ssireum. Over the rest of Japanese recorded history, sumo's popularity has changed according to the whims of its rulers and the need for its use as a training tool in periods of civil strife. The form of wrestling combat changed gradually into one where the main aim in victory was to throw one's opponent. The concept of pushing one's opponent out of a defined area came some time later. A ring, defined as something other than simply the area given to the wrestlers by spectators, is also believed to have come into being in the 16th century as a result of a tournament organized by the then principal warlord in Japan, Oda Nobunaga. At this point, wrestlers would wear loose loincloths rather than the much stiffer mawashi wrestling belts of today. During the Edo period, wrestlers would wear a fringed decorative apron called a kesho-mawashi during the match, whereas today these are worn only during prtournament rituals. 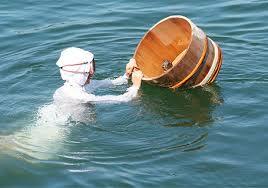 Most of the rest of the current forms within the sport developed in the early Edo period. Professional sumo roots trace back to the Edo period in Japan as a form of sporting entertainment. The original wrestlers were probably samurai, often rōnin, who needed to find an alternative form of income. 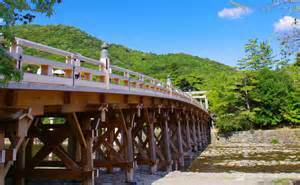 Current professional sumo tournaments began in the Tomioka Hachiman Shrine in 1684, and then were held in the Ekō-in in the Edo period. 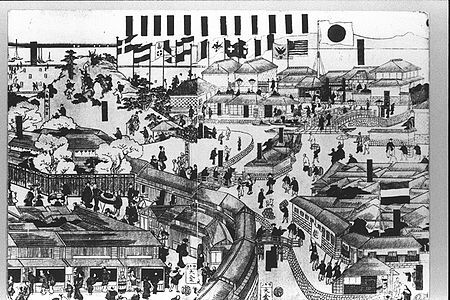 Western Japan also had its own sumo venues and tournaments in this period, with the most prominent center being in Osaka. Osaka sumo continued to the end of the Taishō period in 1926, when it merged with Tokyo sumo to form one organization. For a short period after this, four tournaments were held a year, two tournaments in locations in western Japan such as Nagoya, Osaka, and Fukuoka, and two in the Ryōgoku Kokugikan in Tokyo. From 1933 onward, tournaments were held almost exclusively in the Ryōgoku Kokugikan, until the American occupation forces appropriated it and the tournaments moved to Meiji Shrine until the 1950s. Then, an alternate location, the Kuramae Kokugikan near Ryōgoku, was built for sumo. Also in this period, the Sumo Association began expanding to venues in western Japan again, reaching a total of six tournaments a year by 1958, with half of them in Kuramae. In 1984, the Ryōgoku Kokugikan was rebuilt and sumo tournaments in Tokyo have been held there ever since. This is not about Iseshima. This is ISE province's next door OWARI. However, Ise and Owari had and has the closest relations because oda's soldiers consist of Ise Samurais. 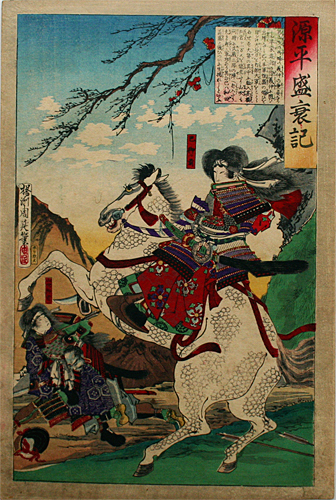 The Battle of Okehazama (桶狭間の戦い）took place in June 1560. In this battle, Oda Nobunaga defeated Imagawa Yoshimoto and established himself as one of the front-running warlords in the Sengoku period. 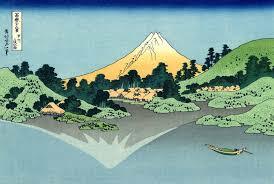 In June 1560, Imagawa Yoshimoto, with an army of about 25,000 men, set forth on a march to Kyoto. Entering the Oda territories in Owari Province, he first took the border fortresses of Washizu and Marune before setting up camp in a wooded gorge known as Dengaku-hazama. This was all reported to Oda Nobunaga by his scouts and, in response, Nobunaga then led his own forces into position at a temple called Zenshō-ji, a short distance away, on the other side of the Tōkaidō (road). Had Nobunaga decided on a frontal assault, the battle would have most likely been lost, as his army was heavily outnumbered by the Imagawa forces. 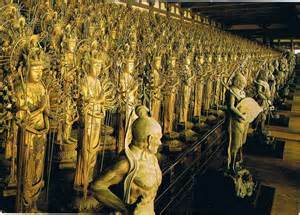 A frontal assault would have resulted in defeat and an attempt to hold out at Zenshō-ji would have only lasted a few days. 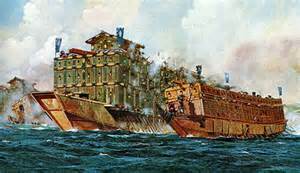 Because the odds were against their side, some of Nobunaga's advisers suggested "to stand a siege at Kiyosu." Nobunaga refused, stating that a "only a strong offensive policy could make up for the superior numbers of the enemy, and calmly ordered a counterattack." Oda left a dummy army at Zenshoji with a large number of banners, to give the impression that this was the location of his main force. Meanwhile, Oda's main force (about 3,000 men) moved through the forest undetected to the rear of the Imagawa army at Dengaku-hazama from the north. The Imagawa samurai did not expect an attack, and that afternoon was very hot. The Imagawa were celebrating their recent victories "in some style" at Dengakuhazama. An afternoon thunderstorm further shielded Oda's soldiers advance. When the storm passed, Oda's men poured into the camp from the north, and the Imagawa warriors lost all discipline and fled from the attackers. This left their commander's tent undefended, and the Oda warriors closed in rapidly. Imagawa Yoshimoto, unaware of what had transpired, heard the noise and emerged from his tent shouting at his men to quit their drunken revelry and return to their posts. By the time he realized, moments later, that the samurai before him were not his own, it was too late to organize a defense. Yoshimoto was attacked by Mōri Shinsuke and Hattori Koheita. 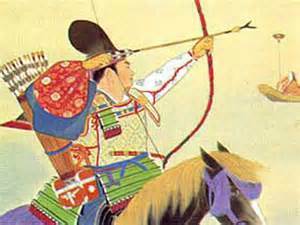 Yoshimoto engaged them in melee, and parried their initial attack, but was soon overcome and killed. With their leader dead, and all but two of the senior officers killed, the remaining Imagawa officers joined Oda's army. Soon the Imagawa faction was no more and Oda Nobunaga was "in the front rank of military power." 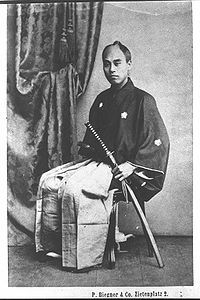 The most important of the samurai lords who joined Oda after this battle was Matsudaira Motoyasu from Mikawa Province. 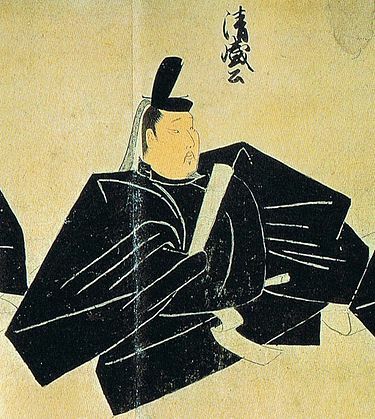 Matsudaira later took the name Tokugawa Ieyasu, and would remain a loyal ally until Nobunaga's death. The Tale of the Heike is an epic account compiled long prior 1330 of the struggle between the Taira and Minamoto clans for control of Japan at the end of the 12th century in the Genpei War (1180-1185). 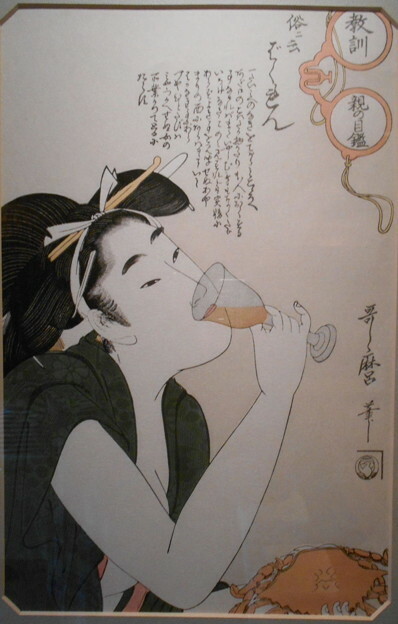 Heike (平家) refers to the Taira (平) clan; "hei" being an alternate reading of the first kanji (character) of Taira. Note that in the title of the Genpei War, "hei" is in this combination read as "pei" and the "gen" (源) is the first kanji used in the Minamoto (also known as Genji) clan's name. The Tale of Heike is often likened to a Japanese Iliad. 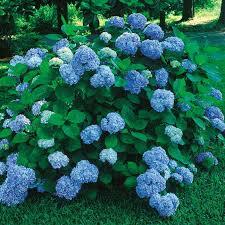 It has been translated into English at least five times, the first by A.L. Sadler in 1918–1921.A complete translation in nearly 800 pages by Hiroshi Kitagawa & Bruce T. Tsuchida was published in 1975. Also translated by Helen McCullough in 1988. An abridged translation by Burton Watson was published in 2006. In 2012, Royall Tyler completed his translation, which seeks to be mindful of the performance style for which the work was originally intended.